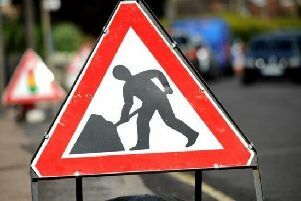 A stretch of the A47 Soke Parkway in Peterborough was closed this afternoon, Wednesday August 22. The road was closed due to police incident on the eastbound carriageway at junction 19 for Fulbridge Road. Congestion tailed back past the Bretton Way junction. A police spokesman said they were dealing with a concern for safety of a woman close to the road. Police were called at 1.53pm by the ambulance service and Police negotiators attended the scene. Motorists were asked to avoid the area, but the road has now been reopened and the woman involved in the incident is receiving professional medical care.